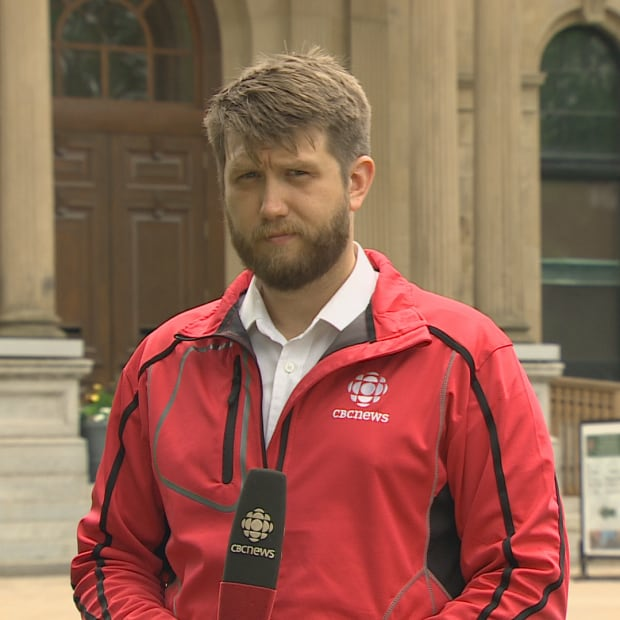 A drone development team working out of the University of New Brunswick is taking robotics to the beach in order to save swimmers and assist lifeguards. The 'Breeze Bird' will identify swimmers in distress and drop life preservers with the press of a button. The "Breeze Bird" development team is working on a concept the could see automatic drones launch over shorelines and coastal areas, identify people in danger of drowning, and drop flotation devices — all with the push of a button. 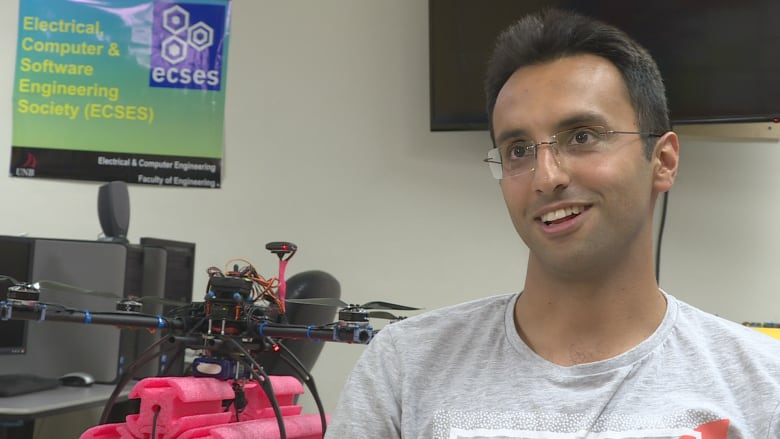 "Drones can fly much faster than people can swim," said developer Amir Taheri. "So our idea to get to people who need help as soon as possible." The prototypes the team is working with is a hand-built drone specifically designed to combat winds found over open water. It's also built for speed. "Response time is very important," said Taheri. "So if we can get there faster and get help there faster that's what we want." Sadegh Tabei, a co-developer, says the team had to build the drone from scratch instead of retrofitting a commercial one in order to achieve faster response times and to combat high winds in coastal areas. "It will also work well at night where it might be impossible to see people in trouble," said Tabei. "It will have thermal cameras, night vision cameras, that help the lifeguard detect the victims very fast and drop them rescue." 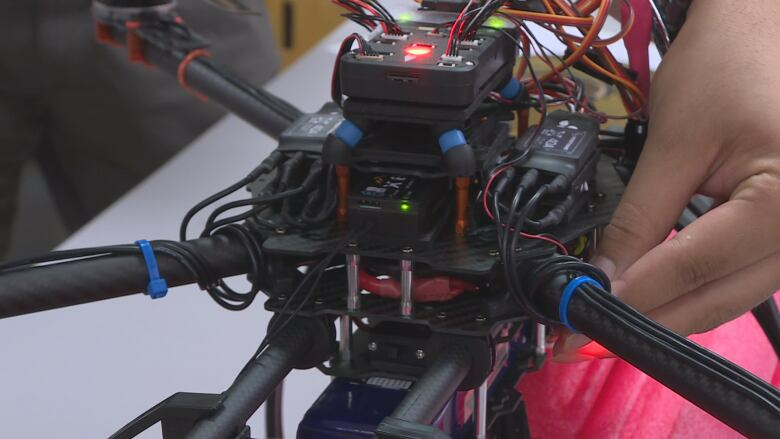 The drone team, originally from Iran, is working at UNB for the summer as part of the university's summer institute program that brings students from across the globe to the campus to develop and refine ideas and concepts. "Our story began when we heard about six children drowning at once in our country," said Taheri. "This is how we can help."